That means “Good day!” in Irish (don’t call it Gaelic there!) and it’s almost always a good day in Ireland. Usually rainy, sure, and often a little chilly, but the warmth of the Irish people make up for it. Having just returned from a little jaunt to Dublin and Belfast, I’m reflecting on not only the great times I had (Dublin Literary Pub Crawl Quiz and T-Shirt Winner here!, castles, Irish chocolate, the Guinness Factory) but also on the excellent universities I was able to visit and learn about. 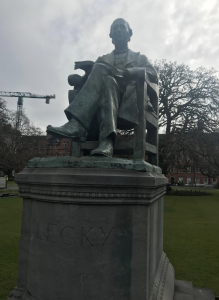 With more and more American and international students considering European universities, I thought it best to go directly to the source of some of Ireland’s finest institutions. 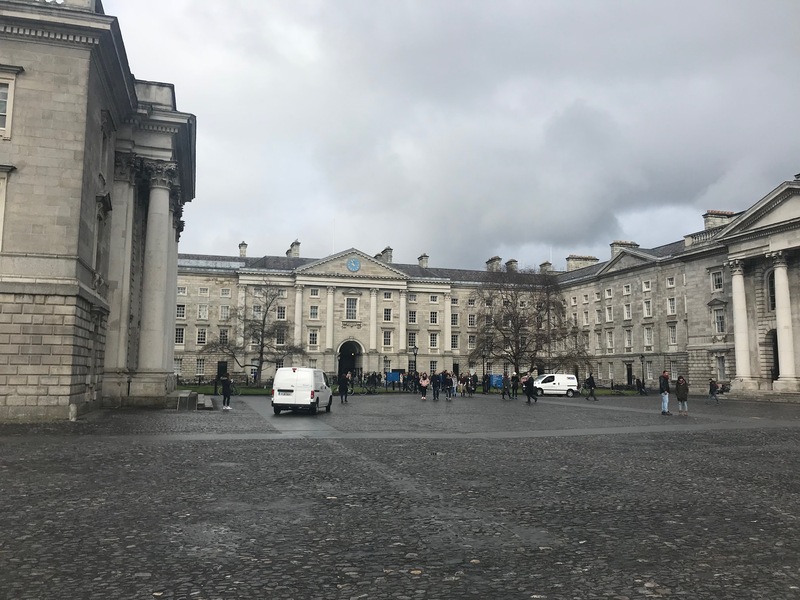 Trinity College is one of the most famous schools in the world and the pride of Dublin. Set in the heart of the city, you have to enter a Harry Potter-type archway just to enter the campus grounds, and once inside, you can continue the Harry-Potter-esque ambience by visiting the Book of Kells, an amazing 9th-century illustrated manuscript, and the Long Room, Trinity’s oldest library and the inspiration for many scenes in the Harry Potter movies! 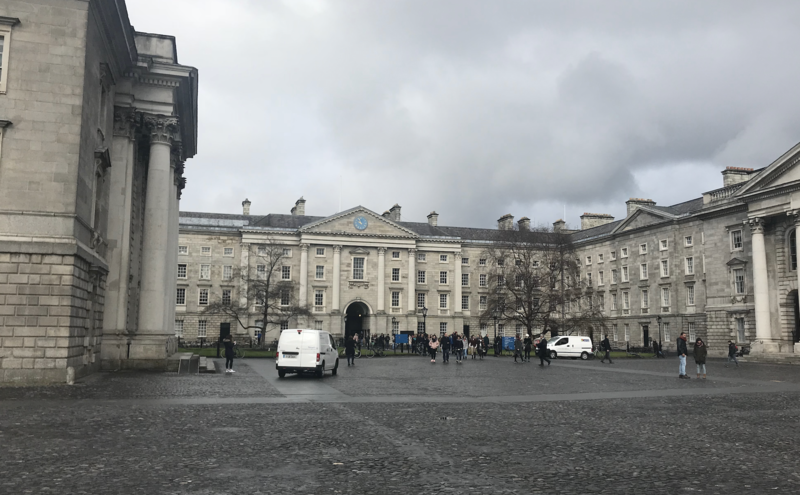 One student said to expect to pay as much a $600 Euro for a shared room in a house (about $733 U.S. dollars) and up to $2000+ for an apartment (about $2450 in U.S. dollars). Definitely account for both housing searches and housing costs in your budget! Stay tuned for Part II of our Irish Universities spotlight. In that post, I’ll discuss some of Ireland’s other gems: Dublin’s University College and Belfast’s Queens University! 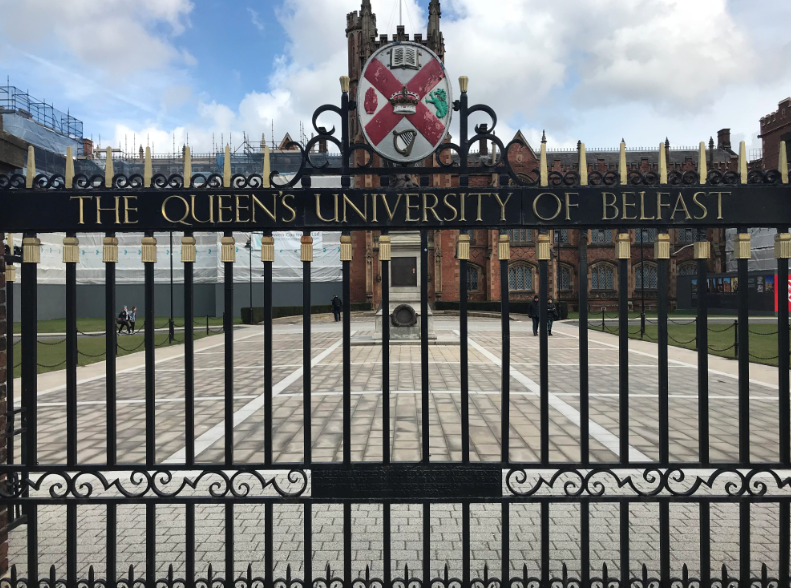 Ireland is certainly known for Trinity College, but what about one of its other famous universities, Queens University in Belfast? cafes and study stops dotting the streets, and easy public transit as well. 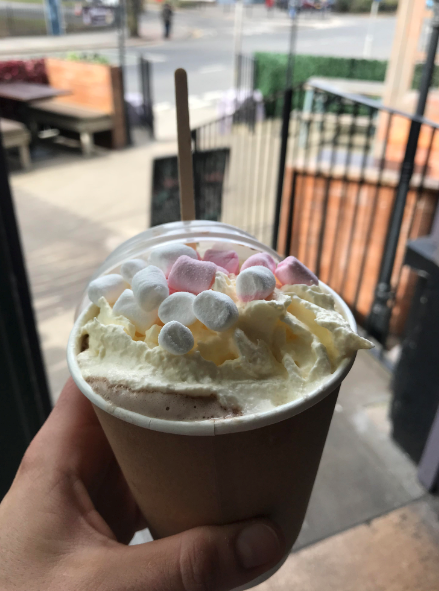 Belfast is a city of history still recovering from The Troubles, but features a truly European education that’s steeped in history and growing diversity. Many students are so locked into the colleges in America that they don’t consider the excellent opportunities abroad. Ireland is unique in that English is still a main language across the country, and features a UK-feel that is distinctly more, well, Irish. Don’t limit your search domestically if you are the kind of student who likes a little adventure! 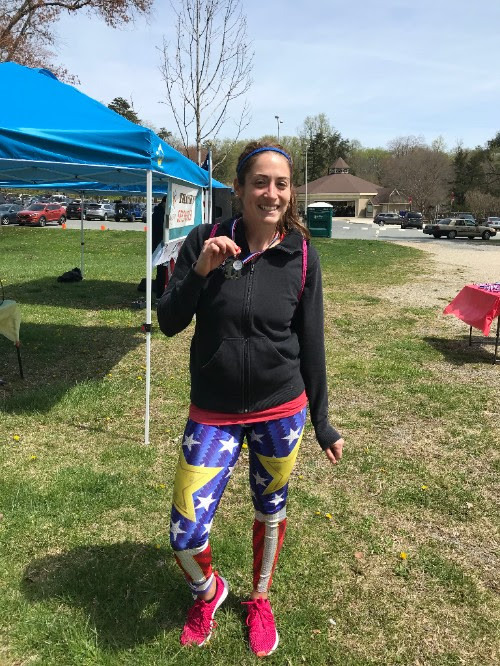 April was a month of big milestones for me: It marked 18 months since my leg surgery and the chance to get outside of my comfort zone. So I decided to take a solo trip to Ireland and just…explore. It was empowering to realize that I had control over every single second of my day. 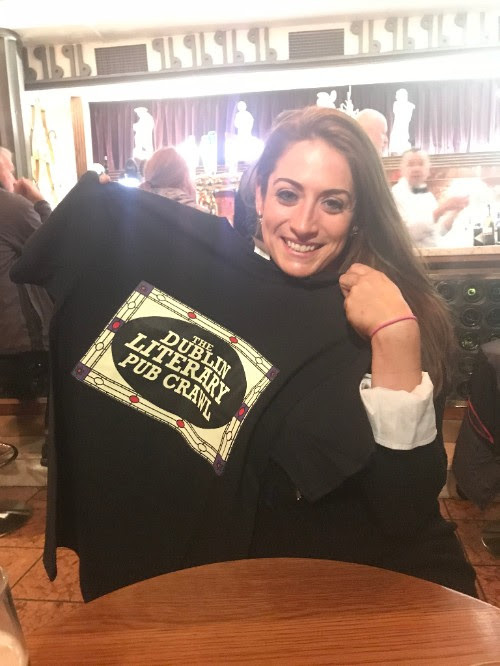 I saw Dublin and Belfast, visited castles and murals and museums, and even won a Literary Pub Crawl t-shirt (here’s to being obsessed with Oscar Wilde trivia). I even visited some universities over there, as many of our students are considering applying to colleges like Trinity, Dublin University and other UK schools. (Link to that blog post ICYMI) But this empowerment also led me to a desire to learn more and use my newfound independence to better myself. 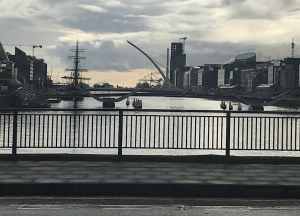 I ask my students to consider the same thing: maybe you can’t jet off to Ireland, but can you arrange your schedule or plan experiences that inspire you to become a stronger person or a better prepper? I also decided to run a 5K- the Race for Peace in Wheaton Regional Park on April 20. My goal was to finish without embarrassing myself (since running is still a bit hard with a metal leg), and I had been training for it for a couple months. Imagine my surprise when I somehow finished in 2nd place overall for women (and 4th overall regardless of gender). It showed me I had set my bar too low. While I am certainly not going to blow anyone away in a tougher field, I now know that with proper, gradual training and a goal-oriented outlook, I can conquer previously-impossible goals. Hmm, sounds like there’s a college app/test prep metaphor in here…. Here’s to our newly warm weather and a fabulous wind-down to the school year! It’s almost time for many of you to make one of the biggest decisions of your lives thus far; Where will you decide to go to college? This next few weeks can be a stressful time as you weigh pros and cons of each college or university to hopefully find one that will be a great fit. For many students, this is a great time to go visit some of their top choices, either for the first time, or again. 1) Making sure your visit was logged in at the admissions office – schools often look at this as a sign of demonstrated instance come application time. 2) Try to introduce yourself to your regional admissions officer and get a business card when there. 3) Ask insightful questions on the tour in a “Goldilocks” fashion: not so many that you take over rudely, not so few that you’re a wallflower, but enough that you seem engaged. 4) Try to make sure those questions are insightful and not easily “Google-able”! 5) When you return home, send a concise but thoughtful thank you note, either by hand or by email, to your regional admissions director. These are the people that are fighting for you!